Designing experiences with empathy and purpose. Resilience is a non profit organization that hopes to be the final step to recovery for the citizens of New Orleans. It's core mission is to re-build the community by providing new jobs with the organic remedy product line while also being an incubator for new ideas and solutions, providing opportunities for every citizen to get involved. 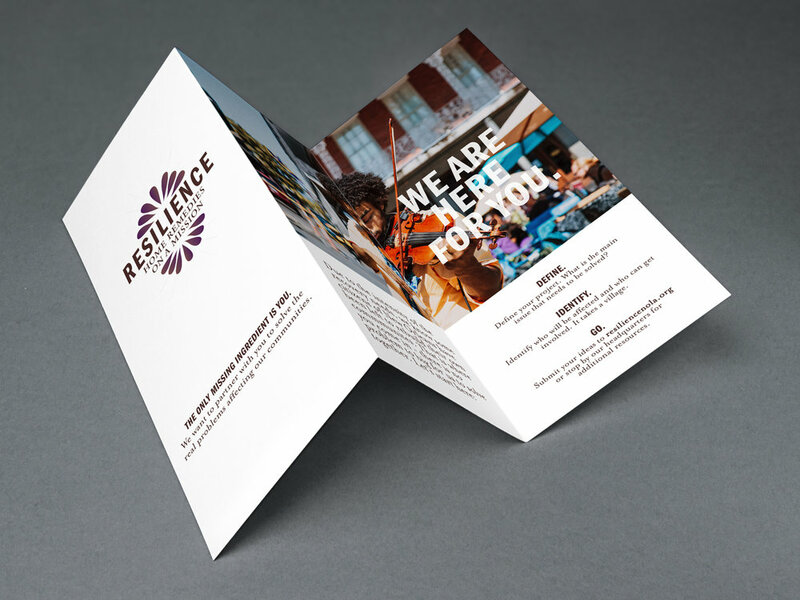 The Resilience concept was born in the wake of the Gulf Oil Spill. While it is a regional project concept, the idea can expand to any affected area globally. The Resilience concept was born in the wake of the Gulf Oil Spill. While it is a regional concept, the idea can expand to any affected area globally.